The award-winning debut adventure game from the creators of Deponia and The Whispered World is back for its anniversary! “Edna & Harvey: The Breakout – 10th Anniversary Edition”, you can switch between the old and new design of the game. 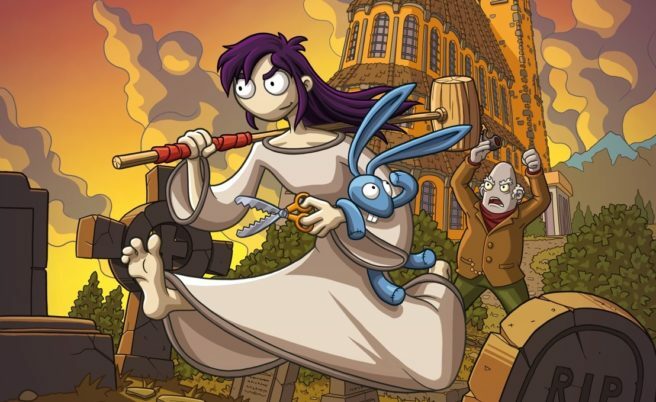 Edna & Harvey: The Breakout – 10th Anniversary Edition will be playable at Gamescom 2018 this month.